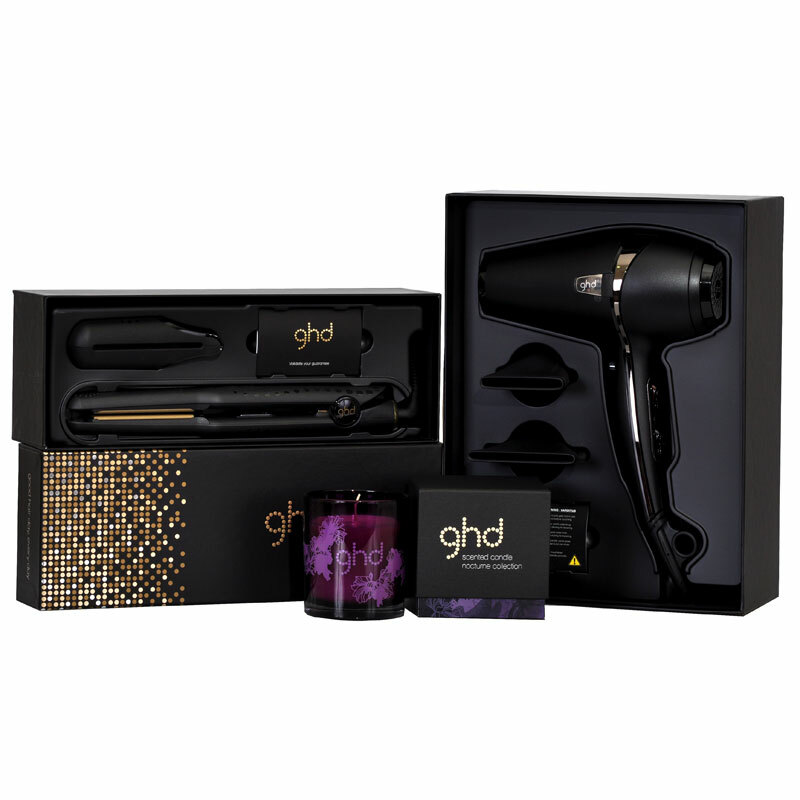 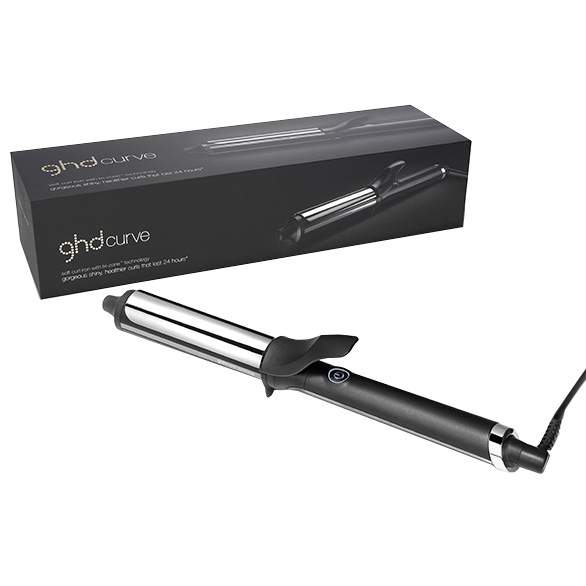 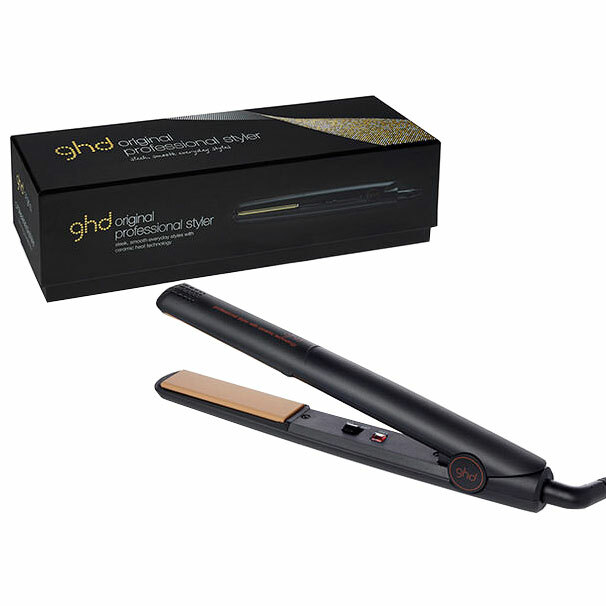 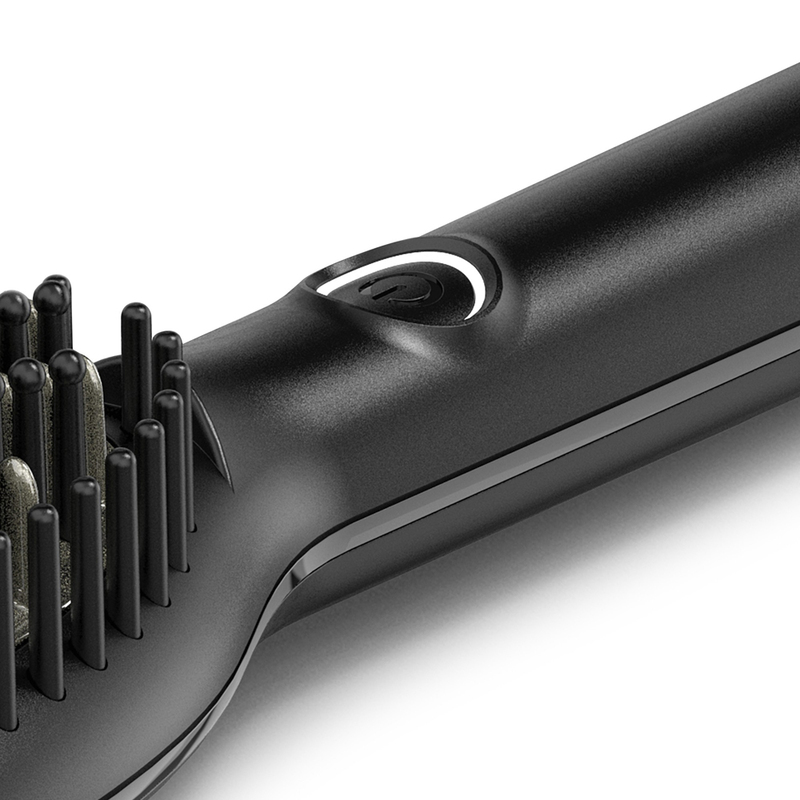 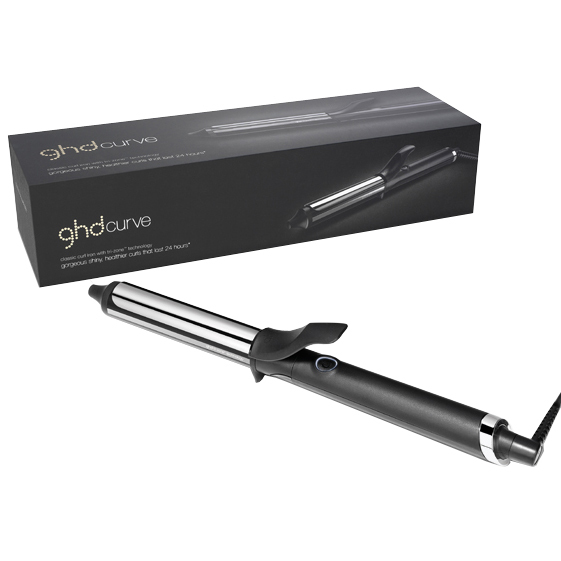 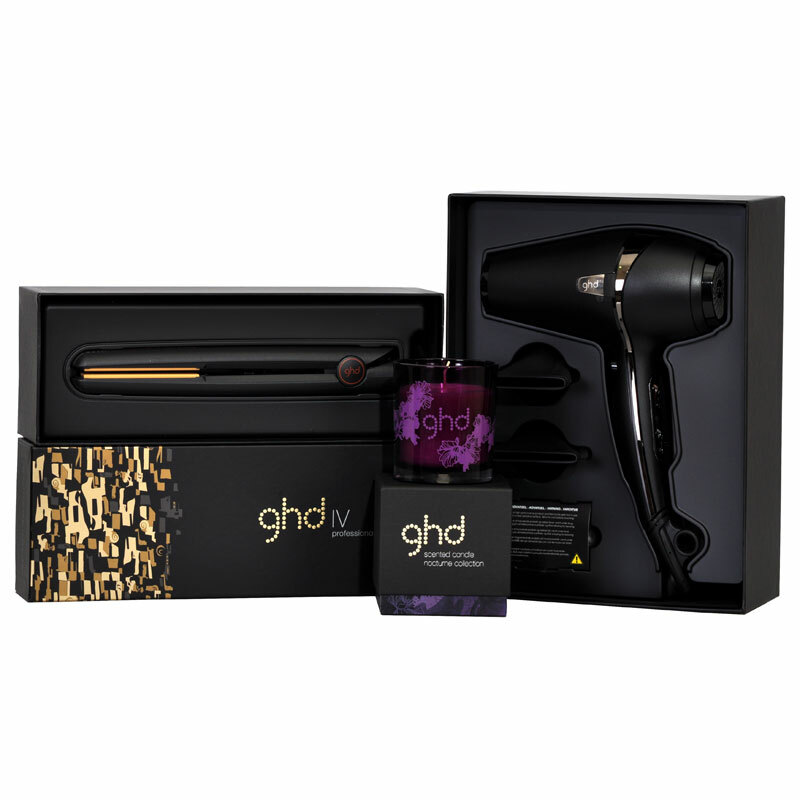 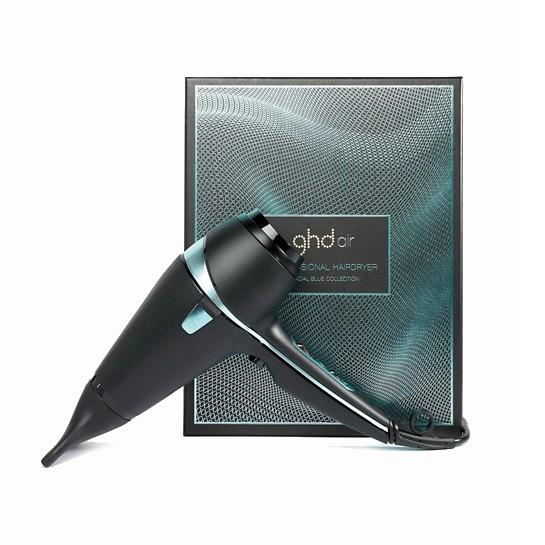 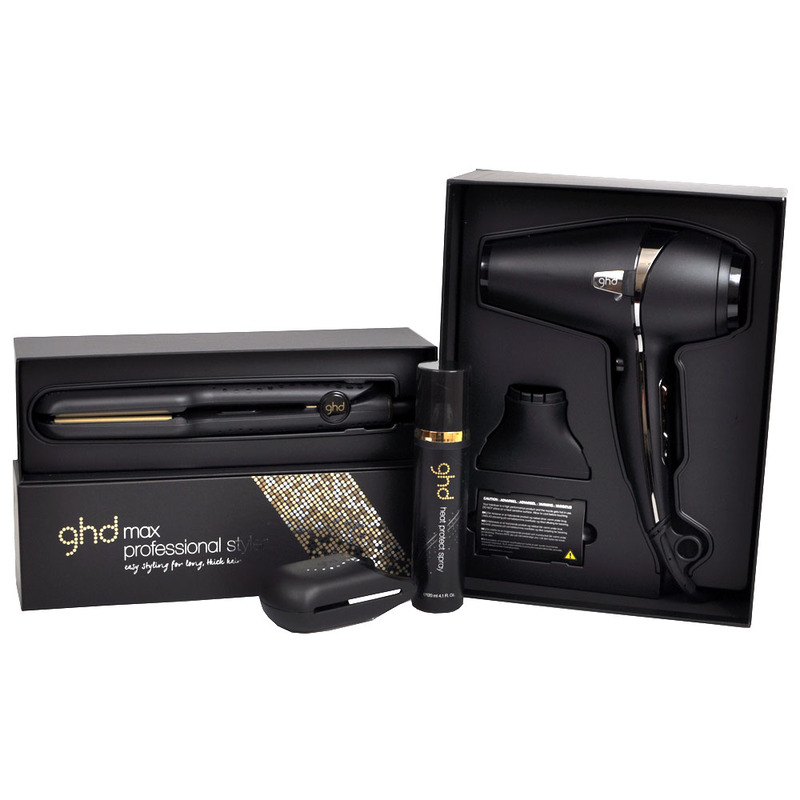 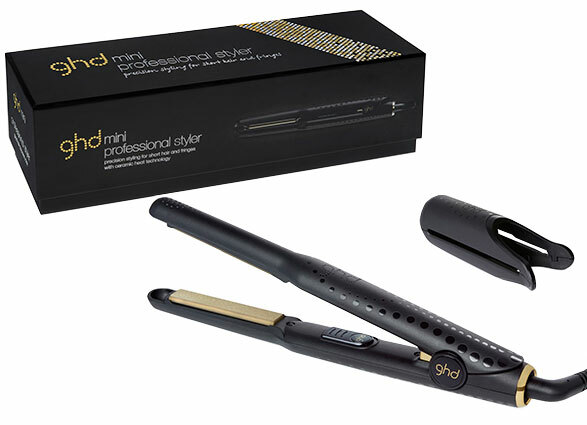 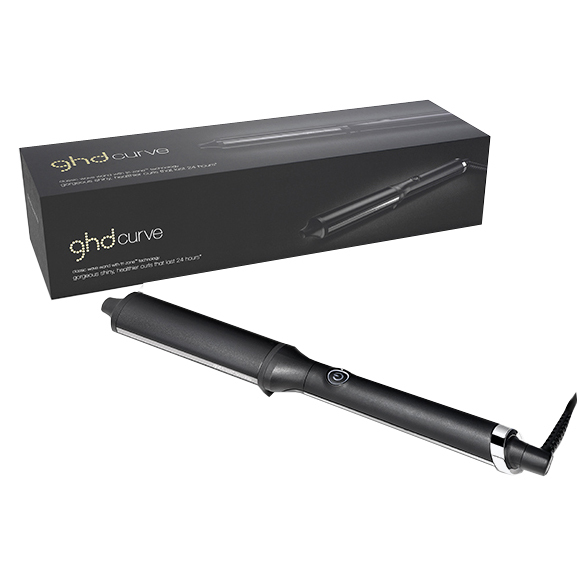 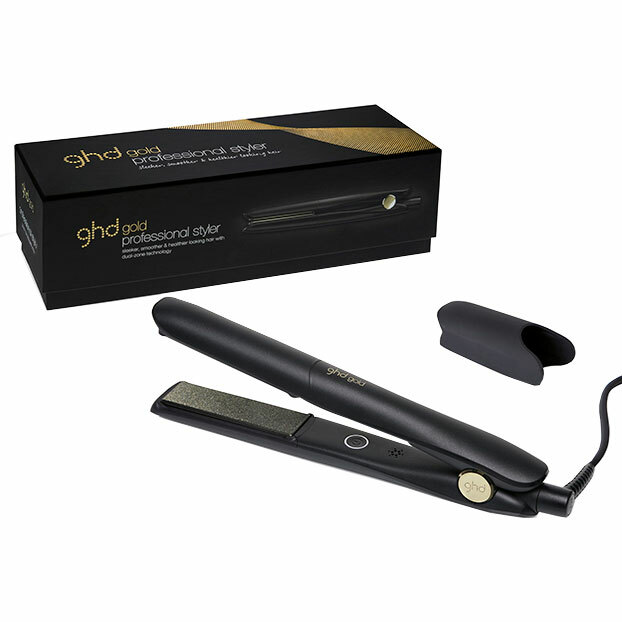 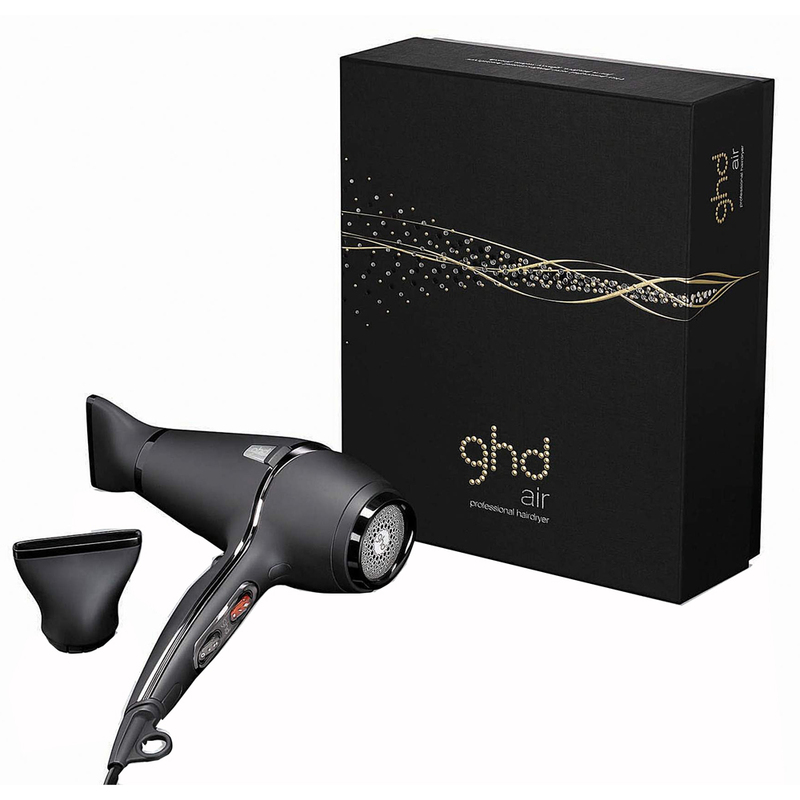 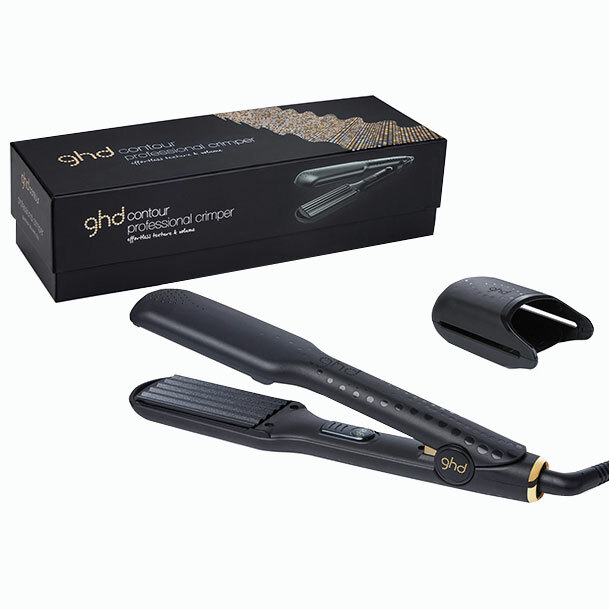 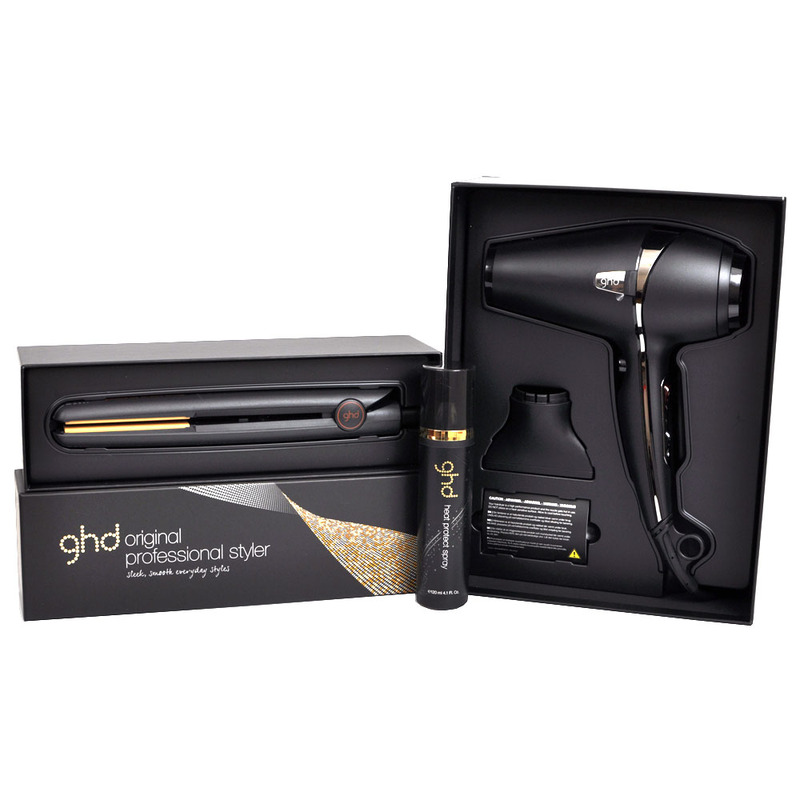 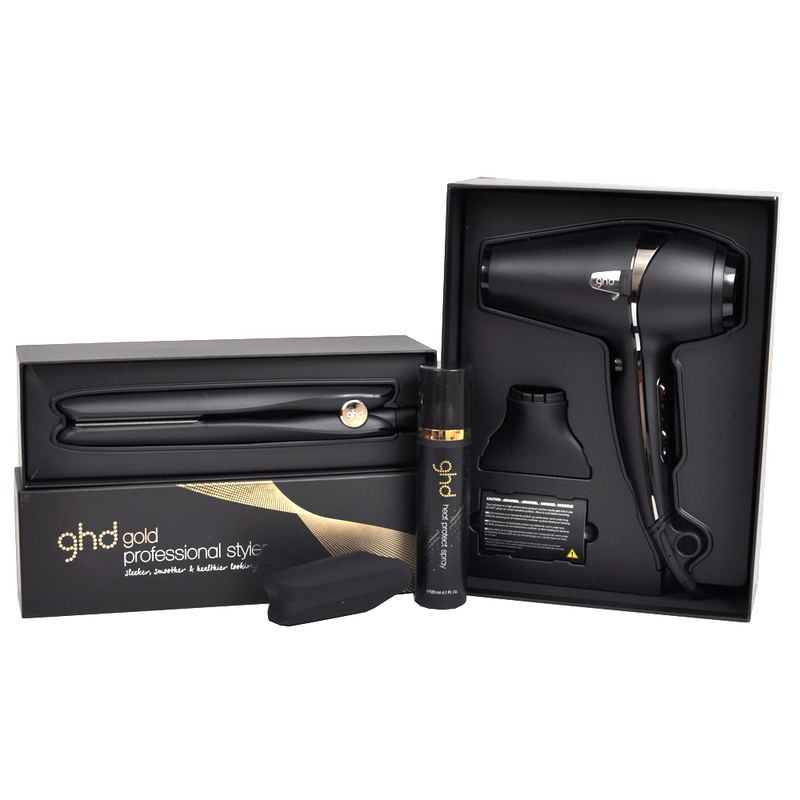 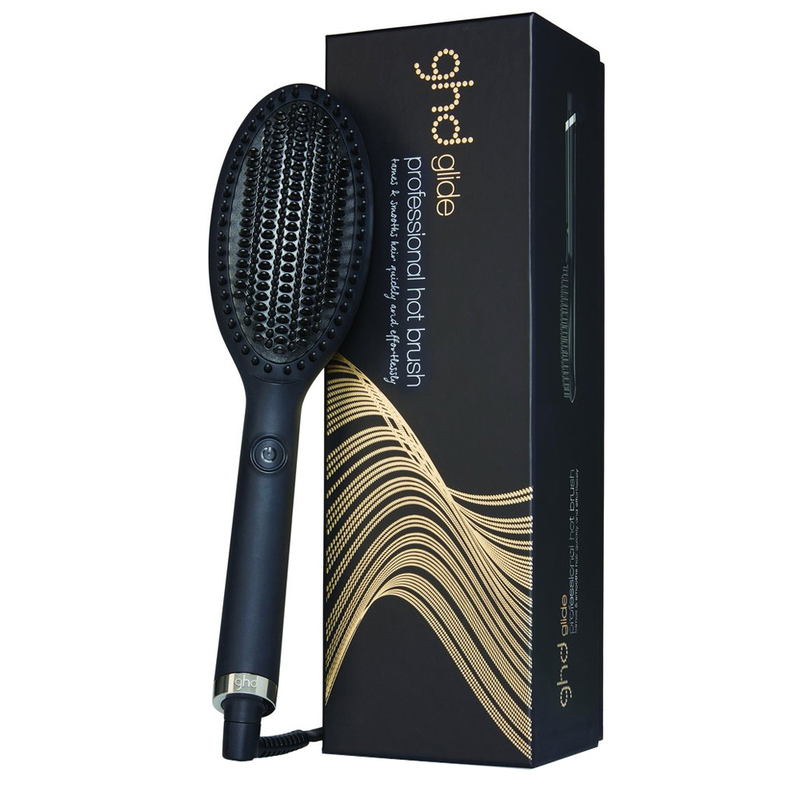 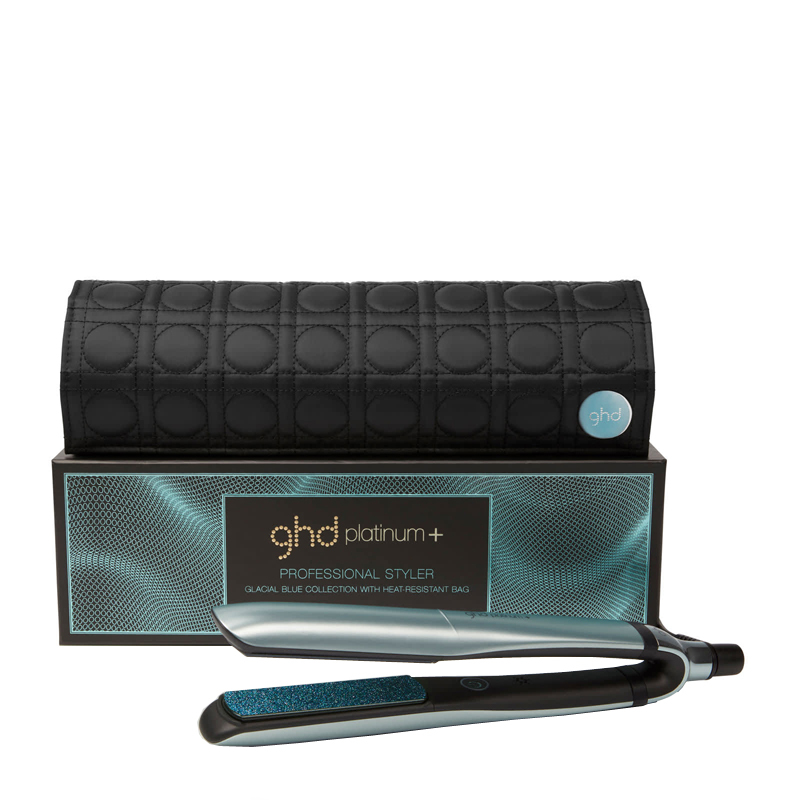 Perfect for second day hair, the ceramic technology with ioniser heats up the brush consistently to the optimum styling temperature of 185 degrees for guaranteed healthier looking hair. 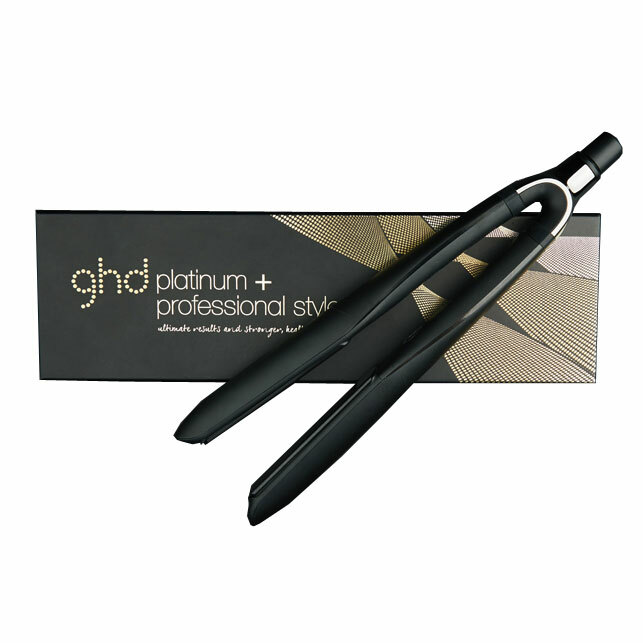 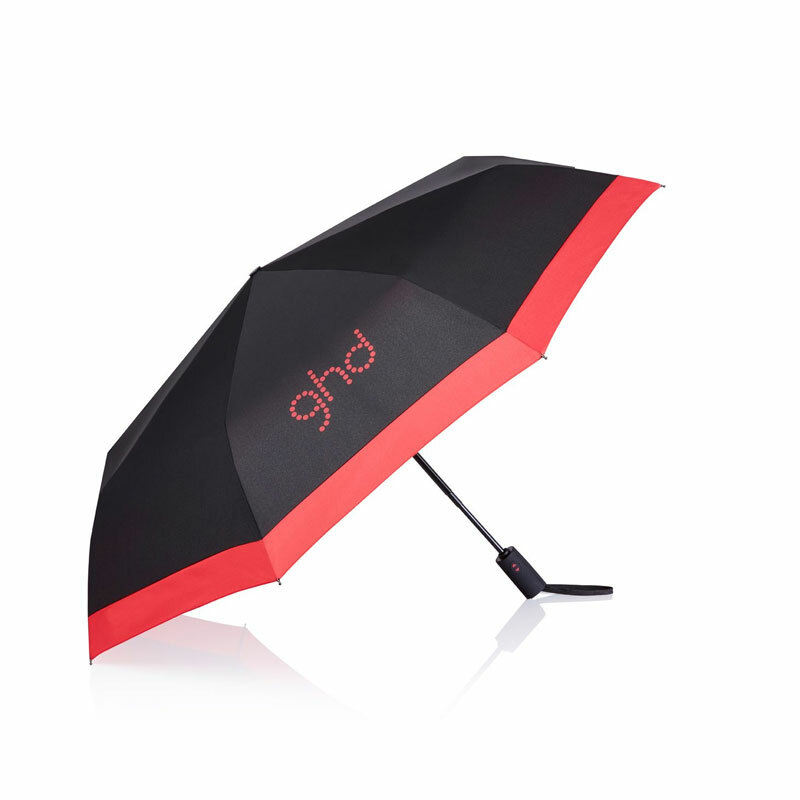 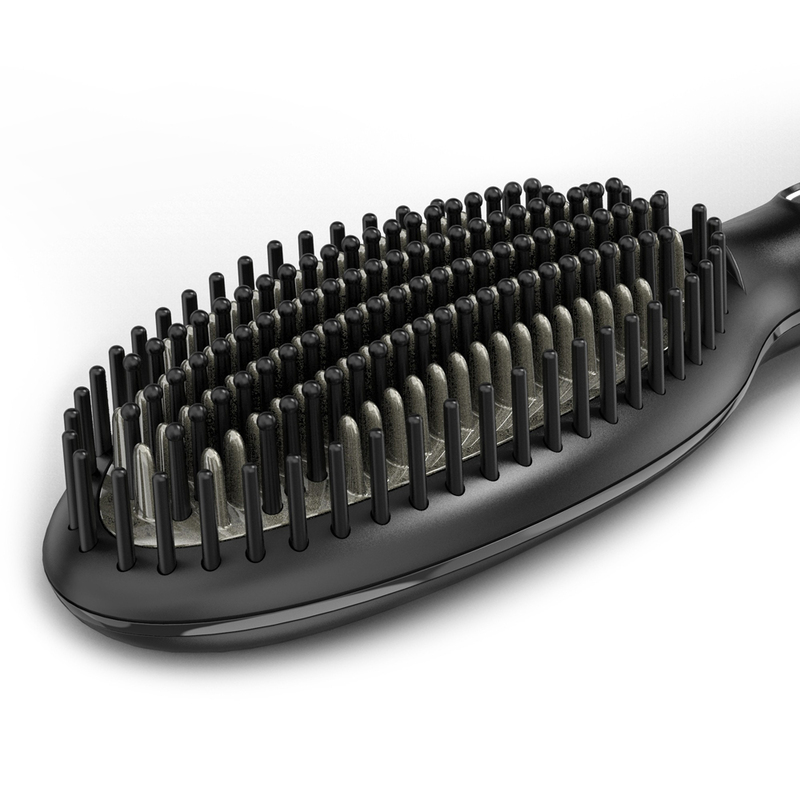 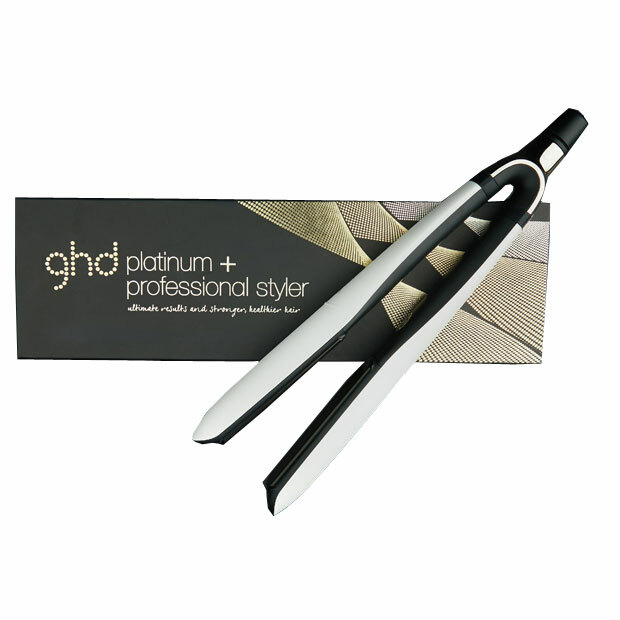 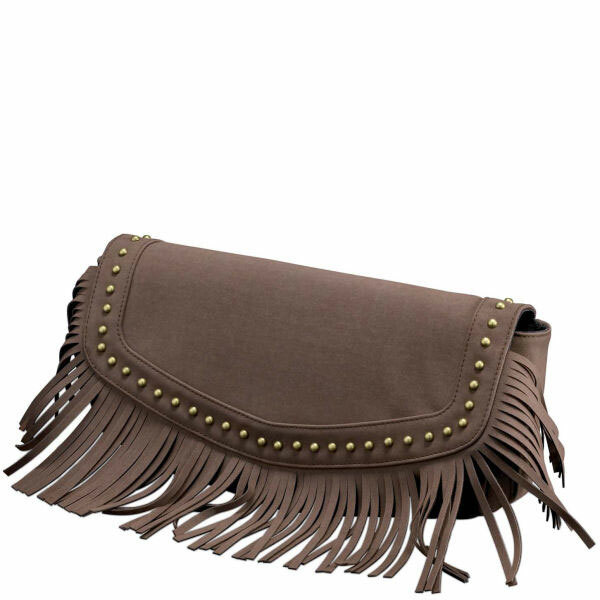 The ions within the brush eliminate frizz so hair is transformed in just a few quick strokes. 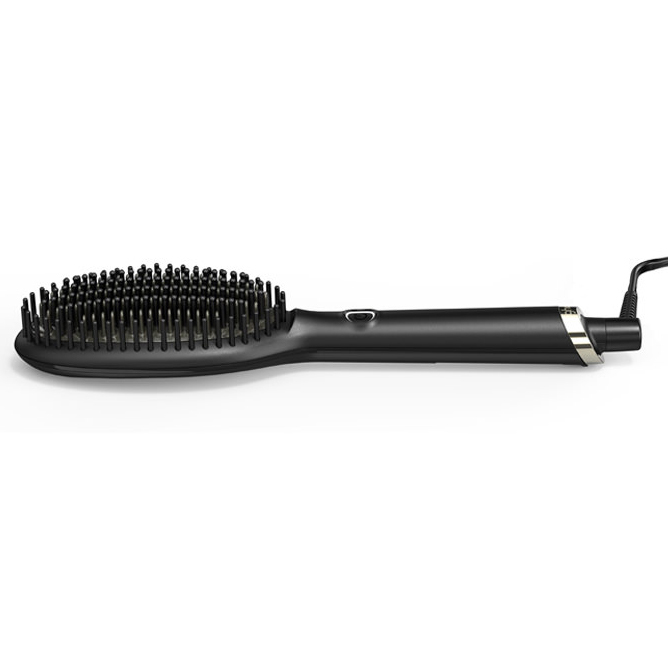 The combination of high density short and longer bristles allow for large sections of hair to be styled and leaves salon smooth natural movement.